Web Helper have a wide range of Web Design options available to ensure you get the right website for your business. We are a small company so we offer friendly, personalised service – taking the time to understand what your business is about so we can work together with you to design and develop a website that will best represent your business personality. 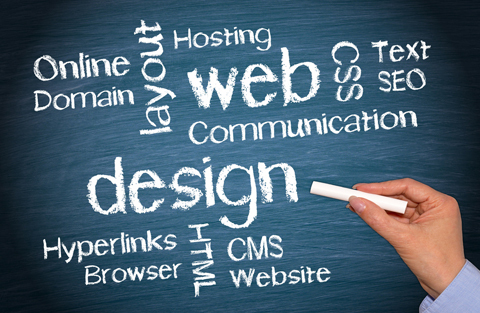 There are various ways to create a website depending on your exact requirements and budget. Our customers benefit from our advice when it comes to saving on costs, we always suggest alternative solutions to simplify website components where possible, after all time is money! Contact Web Helper to discuss your project with us today. And many more Web Development Services… please enquire as to how we can help you with your next project! Please check out the Web Helper Portfolio for a preview of some of our projects. © 2019 Web Helper. All Rights Reserved.